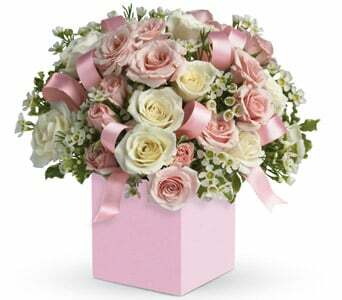 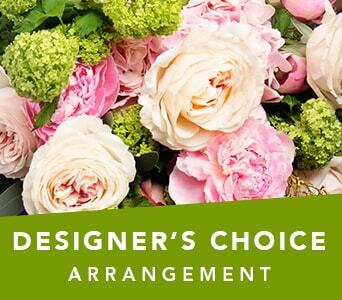 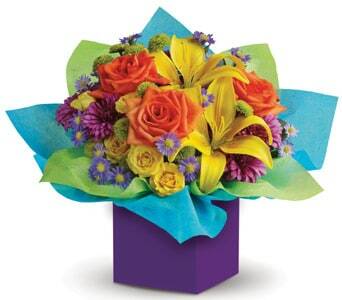 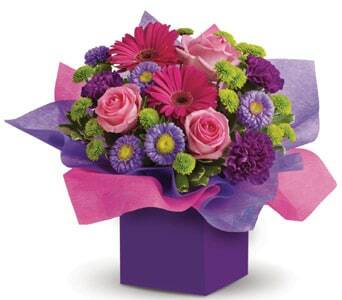 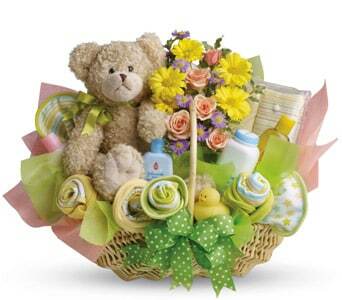 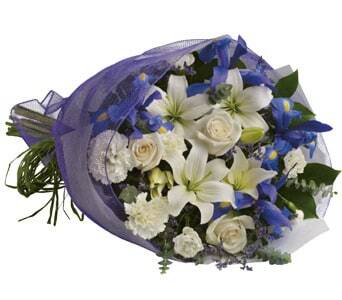 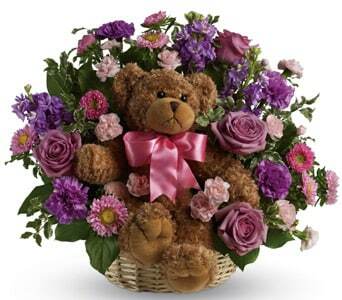 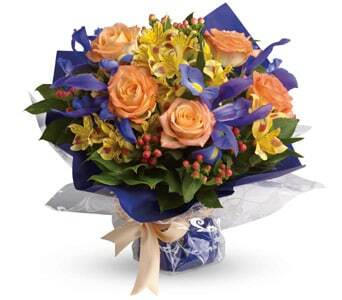 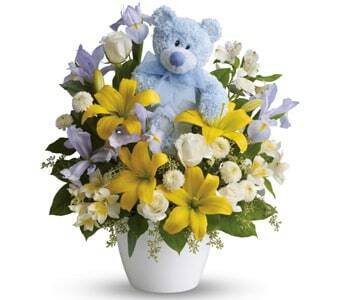 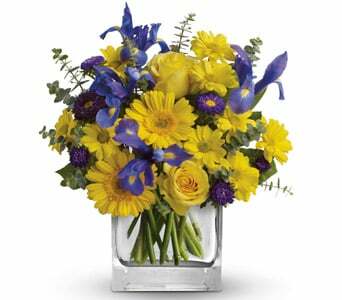 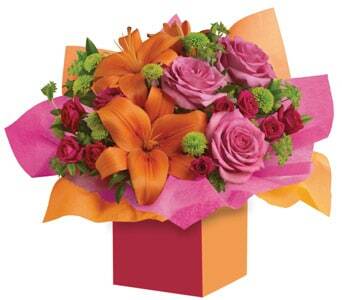 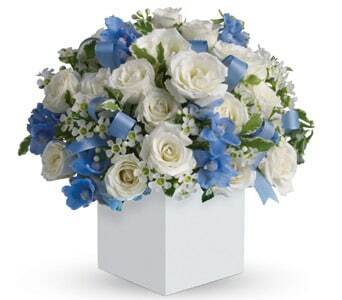 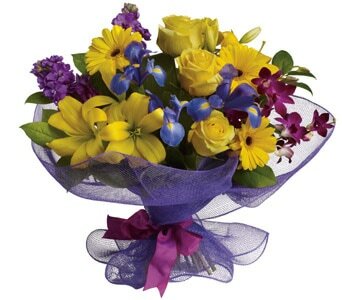 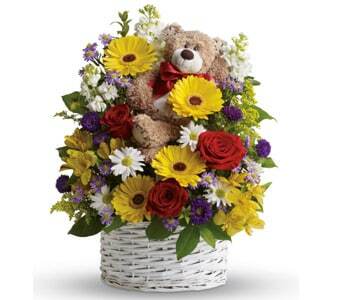 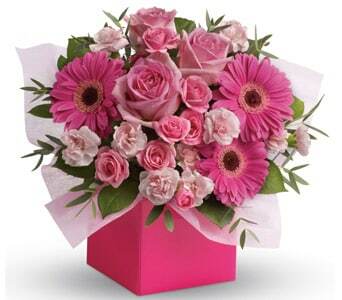 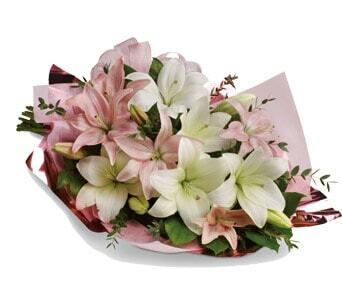 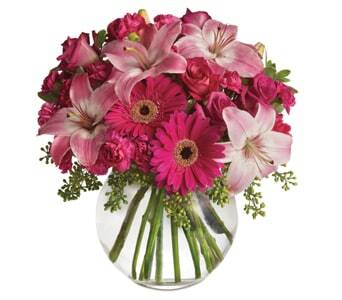 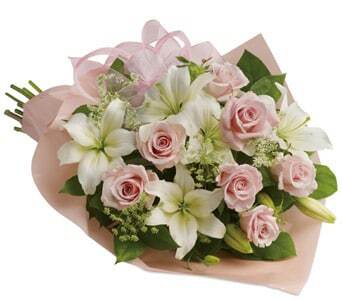 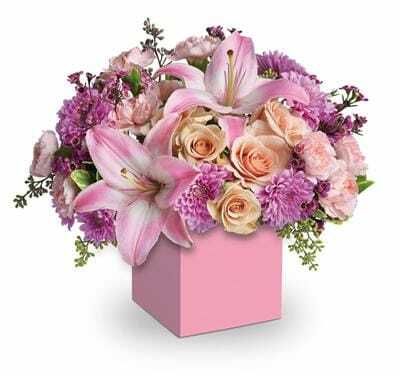 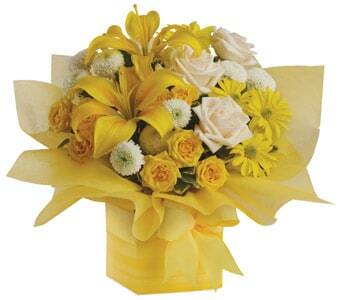 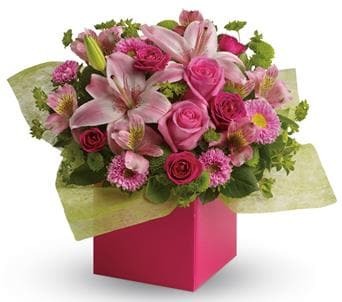 Congratulate the new parents with a gorgeous baby bouquet! 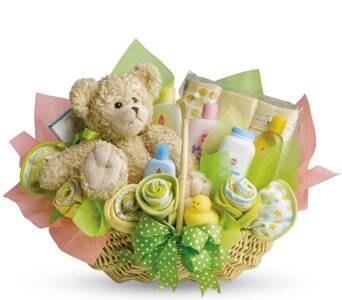 welcome the new bundle of joy with a gorgeous flower arrangement with a cute soft teddy or an adorable baby hamper for the new parents. 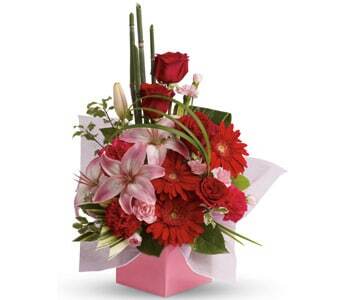 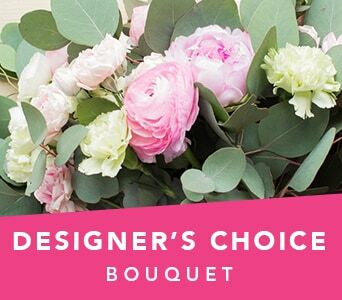 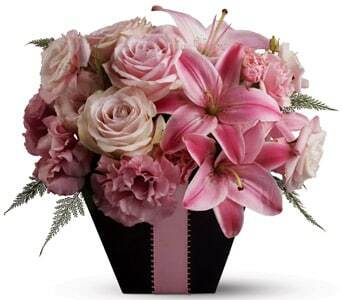 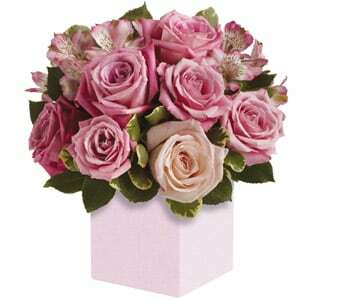 Same day flower delivery available.